Nuum is proud to merge with Logient and its team of 125 specialists in software development, embedded systems and IOT. Logient is now positioned as a single window company for software services and digital transformation! Click to discover who Logient is. Over a thousand months of projects, in all fields, executed by our talented, experimented, quality-driven engineers and software developers. Proven processes, reliability and speed of delivery. Being your partner in any endeavour your take with us, we are also part of the team. It is our business to listen and understand your needs as deeply as you need to understand them either. We are there to help you. We approach technical and commercial problems in all their simplicity, so we go right to the goal and right to the business you are looking for. Everybody brings ideas, innovations and intelligence into their work. We create solid products and solutions, to your advantage. 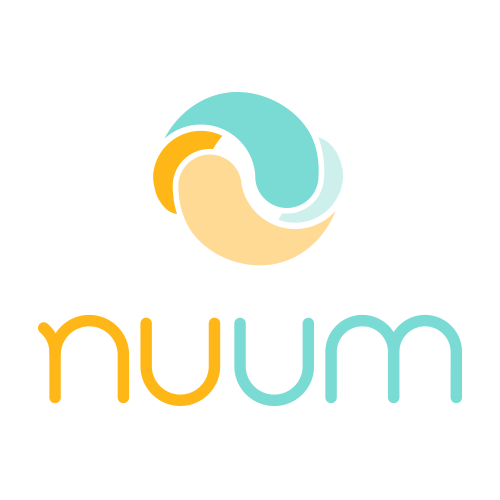 Nuum is a professional service company, supporting both the development of IOT, software and embedded systems, as well as their engineering methodologies. Should you have an idea for an Internet of Things product you wish to prototype, we can do it for you at a fraction of the cost. Inquire for more information. 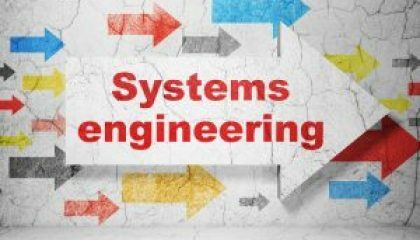 We will work in full collaboration in developing, testing, and validation your system. Delivering ideas, techniques and savoir faire for you and your products. IEC/ISO 29110 FOR SW & SY? This standard may revolutionize how you create your products, making quality thrive to its maximum, without spending more. Contact our sales engineers to learn how. Application Lifecycle Management will improve your R&D cycle, by bringing more quality, efficiency and reliability in the long term, at a reasonable cost of deployment.